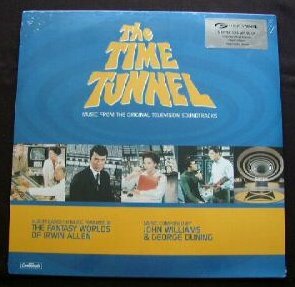 This is an album based on music featured in The Fantasy worlds Of Irwin Allen. The music is composed by John Williams & George Duning. It is pressed on 125g Virgin Vinyl and is still sealed.